WOW!! 2250 sf renovated living space! Great investment. 4 bedrooms, 4 bathrooms. Big backyard. Downstairs offers brand new kitchen, bathroom, 1 bedroom and living room which opens to 600 sf. Back yard with separate entry for your extendedfamily or the nanny. Main floor offers the sunken living room, family room, bathroom and the kitchen which opens up to the large deck for those BBQs. Upstairs has 3 good size bedrooms and 2 bathrooms. All of this sits on 32ft by 80ft property. 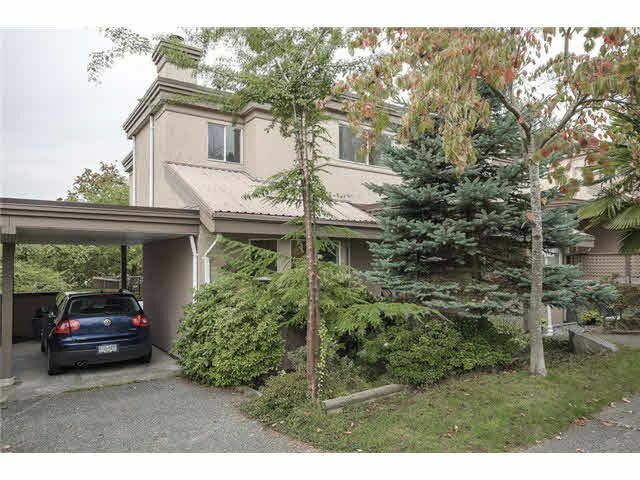 This home has it all and is close to all shops, Capilano mall, trails and parks. All was just renovated and ready for you to move in. Hurry, it wont last, call today.